Check out 6th Tarang Cine Awards 2015 winners list for best film, actor, actress and other awards who made a mark in 2014. 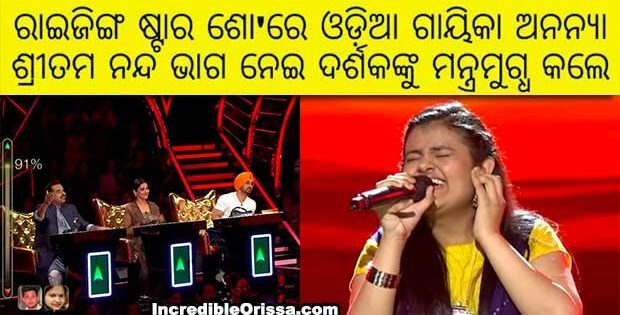 Sabyasachi, Papu Pom Pom, Punam Mishra, Anu Choudhury and others performed in the event which held at Cuttack on 14 March (Saturday). 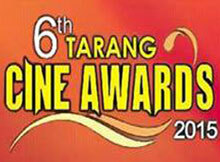 TARANG brings the iconic Tarang Cine Awards, every year for its millions of viewers. 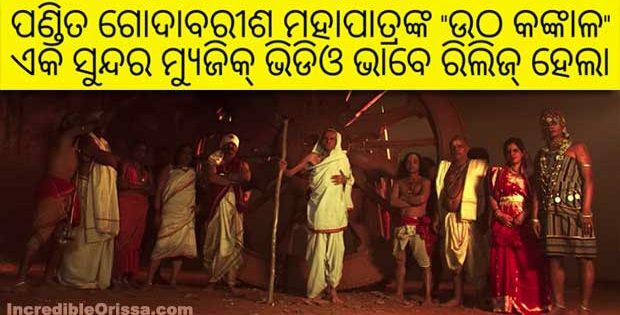 It is arguably the most prestigious cine award held in Odisha. 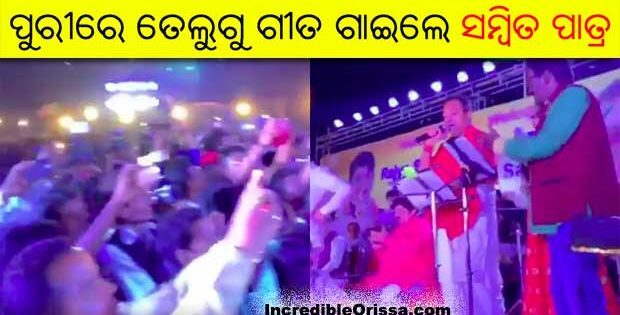 Ollywood stars come together to perform, win awards and win hearts of their fans. Entertainment of highest quality, stage-of the-art, and great performances is the USP of this event. 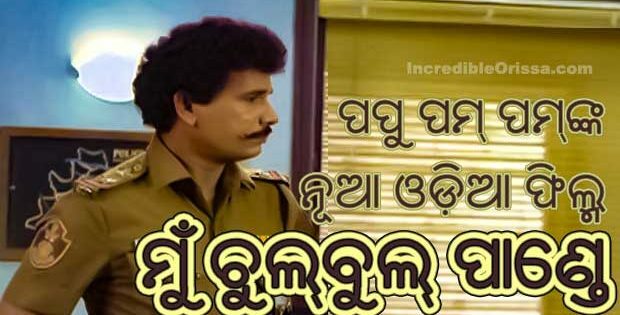 Veteran star Uttam Mohanty has been conferred with Lifetime Achievement Award for his contribution to Odia film industry. 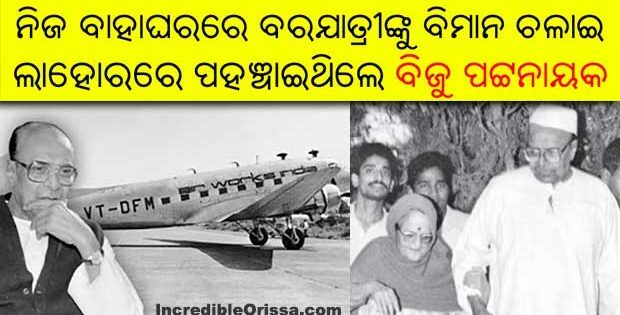 Renowned Ollywood director late Hara Patnaik was awarded posthumously in special category. 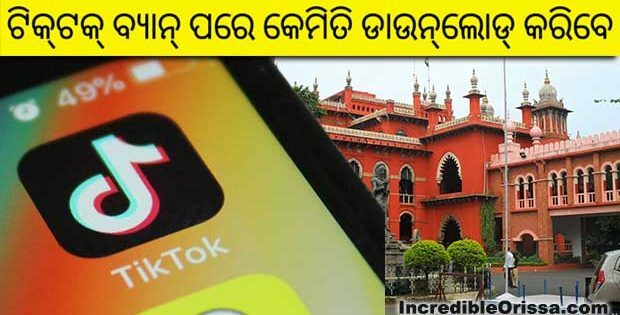 His wife Jharana Patnaik received the award. Winners of the 6th Tarang Cine Awards 2015 here. i want 6th tarang cine award2015 give to Anubhab mahanty bicz he is superstar/rockstar /2nd rajanikant of india. Anubhab mahanty is one super star hero of ollywood. My god is Anubhab mahanty. My fabourate hero ollywood in Anubhab, bollywood in Salaman khan, my qualification:+3 hon’s. Anubhav sir z my favourite. Anything i tell about his god gifted talent will sound so cliche… So, i honour his unique talent with my silence. One n only superstar Anubhav bhai. 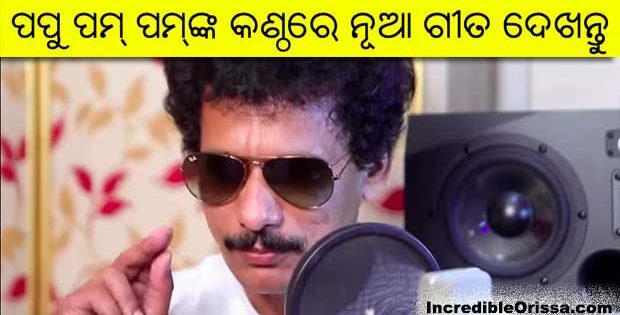 Anubhav Bhai ai jou katha ta kale thik kaleni jete bele tanku 6th Tarang cine awards re best actor paine dakagala setebele se sabyasachi Bhai nka sahita chati misaile kintu tanka Pakha re Arindam Bhai basi thile hele tanka sahi ta katha bhi heleni. 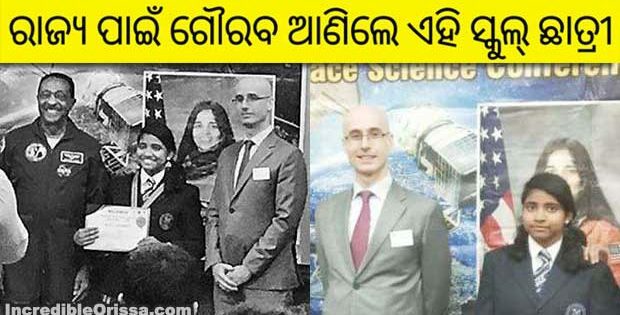 Aithiru Anubhav Bhai jana pakaidele je tankara Auu Arindam bhai bhitare jhagada achi kintu Arindam Bhai Award show re Anubhav Bhai nka paine bohut Talli marichanti Dekhibe apana mane. Sorry guys mu agi dekhili pura Tarang 6th awards Re Anubhav Bhai Chati misaichanti Arindam Bhai sangre. I think Anuvab &Barsha best jodi of Something Something 2. Anuvab is one king of ollywood industry. 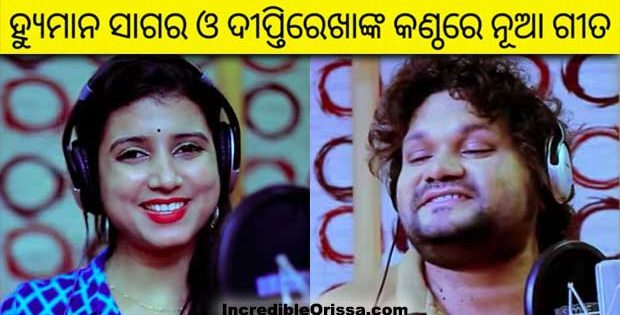 Anubhav is best actor forever and also barsha is best actess in ollywood industry.Their upcoming odia film gapa hele bi sata in tarang production will surely superhit as all film as.I wish their married life also happy.